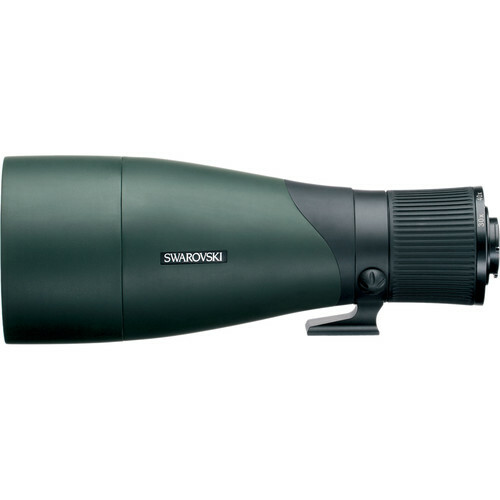 Fully compatible with all versions of their ATX and STX spotting scope systems, Swarovski Optik’s BTX 30x/35x Eyepiece Module represents the pinnacle of comfort for long-duration glassing sessions. 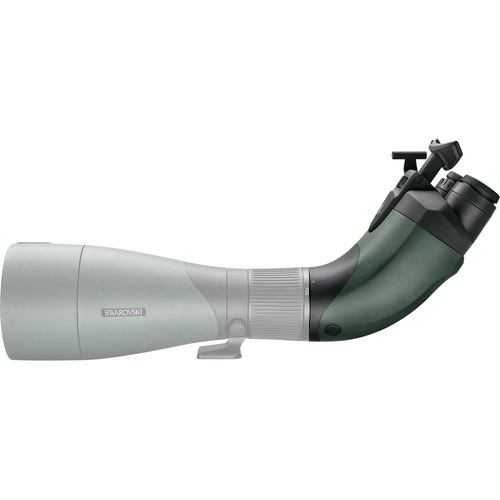 The innovative design replaces the conventional single eyepiece with a dual-eyepiece binocular configuration that enables users to view with both eyes open, and with the eyepieces set at a 45° angle to the optical tube, their head is put in a natural viewing position. 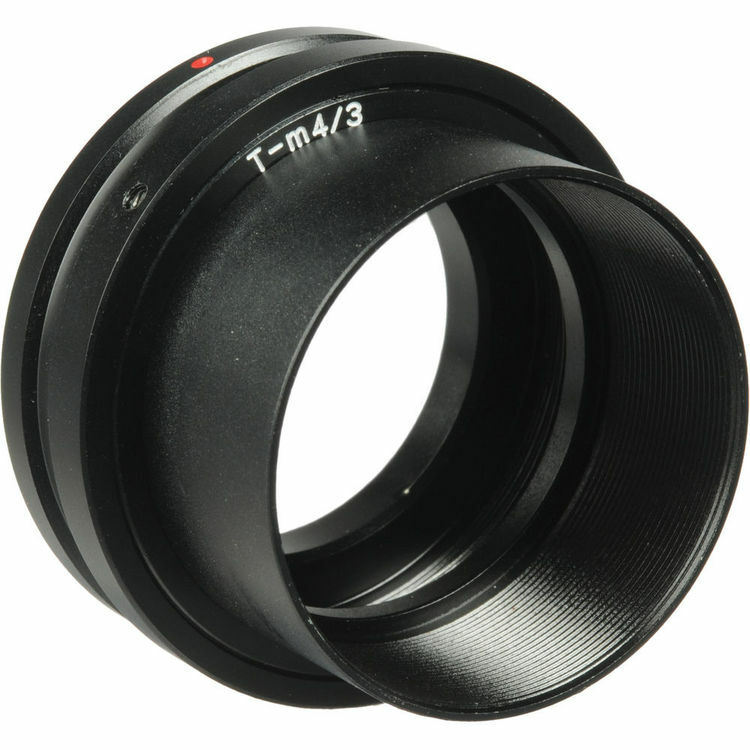 When mounted on the 65mm and 85mm models it has a 30x magnification, whereas the 95mm version is stepped up to 35x. Both models have a 63° wide apparent angle of view. To match the performance of the objective modules, this eyepiece module has the SWAROVISION system to improve color fidelity, contrast, and clarity; and SWAROCLEAN coatings help keep the lenses clear and easy to clean. 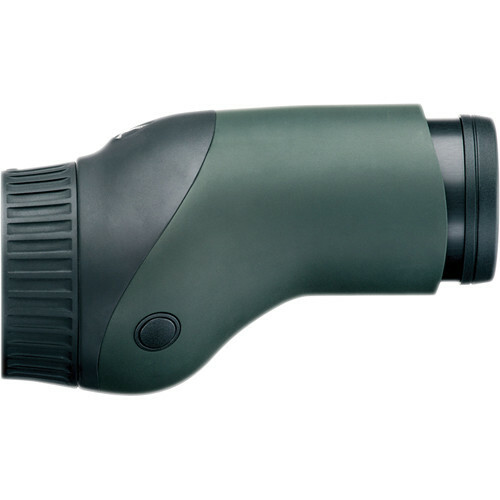 To improve stability and maintain the optimal head position relative to the eyepieces is an adjustable forehead rest. The rest can be removed if users find it more comfortable to use without it. Like the rest of the modules in the ATX/STX family, the Eyepiece module is nitrogen-filled to make it resistant to internal fogging when moving through extreme temperature changes, and is also O-ring sealed to be waterproof and submersible. 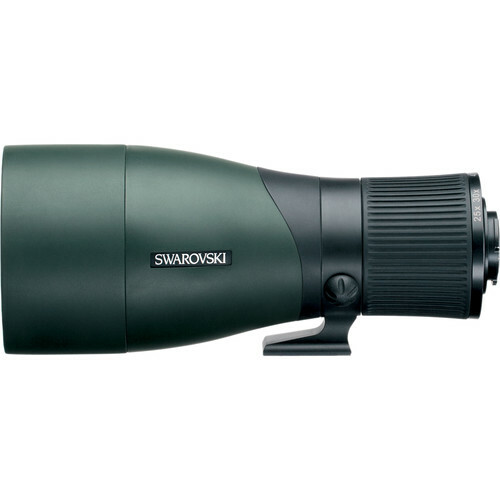 Because finding targets through angled eyepieces is sometimes challenging, Swarovski provides an innovative aiming aid. 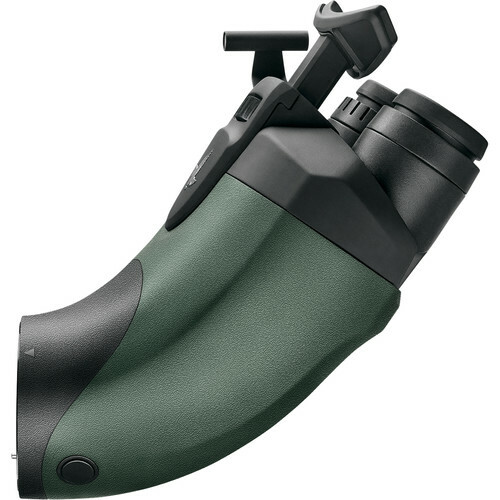 The unmagnified device is placed in front of and to the side of the right eyepiece and is zeroed to the optical tube, so users simply look through the sight hole and center their subject in the reticle. Like the forehead rest, the aiming aid can be removed if users prefer to use the integrated sight on the objective modules shade.